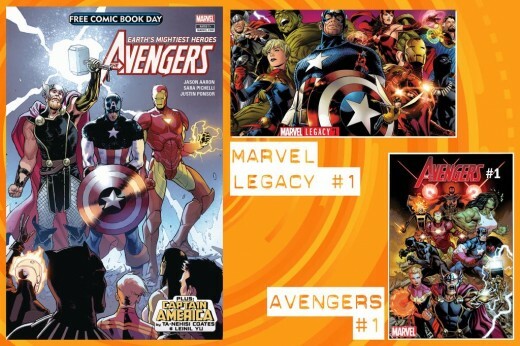 Marvel Legacy #1 (2017) – If you got so interested in having homo sapiens, Avengers even, existing 1,000,000 years ago, then this one-shot will surely give you more story of them. You will see more of those Avengers in the recently released Avengers #1 (2018) as well. Plus, the continuation of the current prime members of the Earth’s Mightiest – Captain America, The Mighty Thor and Iron Man continues as they are sitting down in a bar. 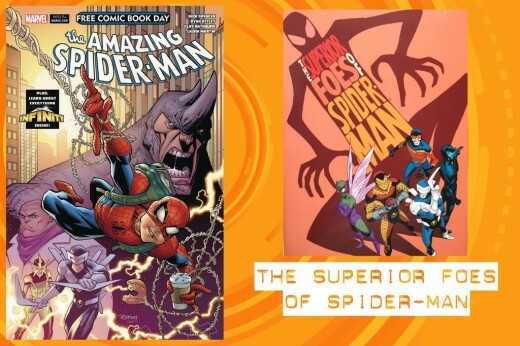 The Superior Foes of Spider-Man (2013) run by Nick Spencer who is the same writer for this FCBD 2018 comic is definitely a worthy pick up. This run will give you a good intro to Fred Myers AKA Boomerang who apparently just became Peter Parker’s roommate. 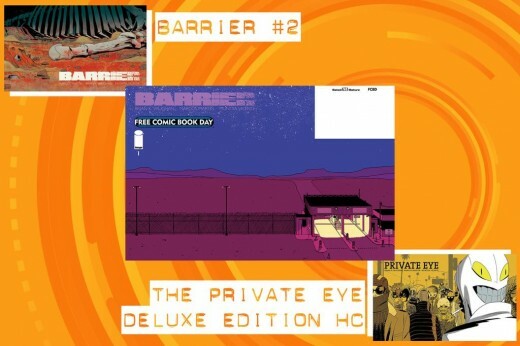 After reading the first issue, Barrier #2 will be very available when it hit shelves at your LCS this week! If you like more enticing stories from the writer Brian K. Vaughan, you can pick up The Private Eye Deluxe Edition HC, and Saga Vol. 1 TP . Continuing watching CW’s Riverdale is solid. 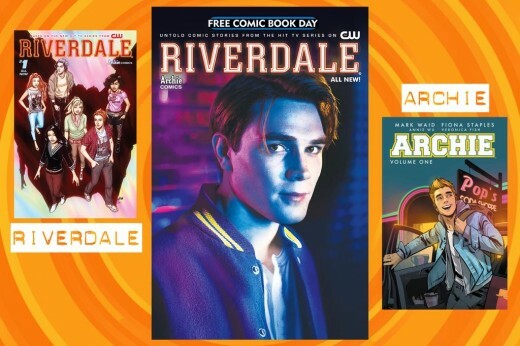 However, if you want to start reading Archie, Betty, Veronica, Jughead and the whole gang, you can pick up Riverdale (2017) & Archie (2016). 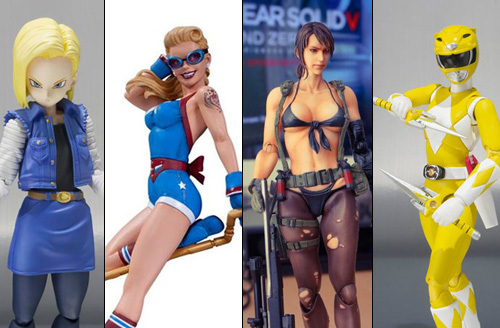 What’s next after reading a preview of this big event for the Power Rangers? 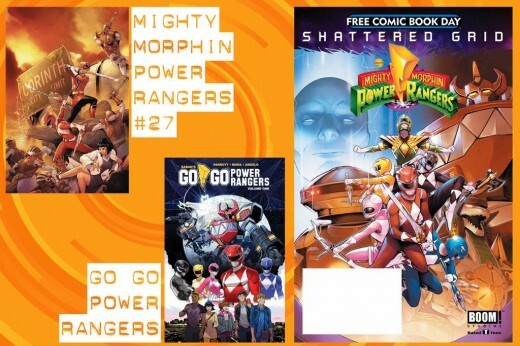 You can wait after a week for the release of the next chapter Mighty Morphin Power Rangers #27. If you want more Power Rangers, you can start reading Go Go Power Rangers (2017). 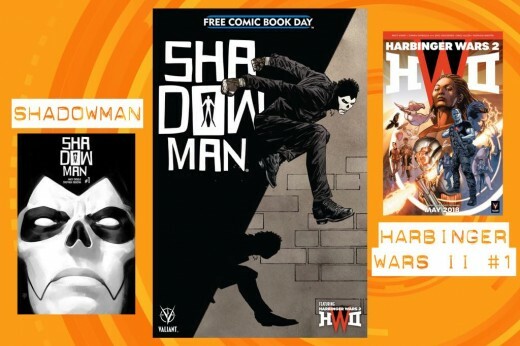 The Shadowman Special is a gateway for you start on two good comic titles from Valiant Comics. Being drawn by a great Filipino comic book artist Stephen Segovia, Shadowman is still early for you to hop onto since Shadowman #2 just got released. Harbinger Wars 2 is this year’s big event in the Valiant universe and you can start reading it when it hit shelves this later May!